Think of it as a giant Erector Set. 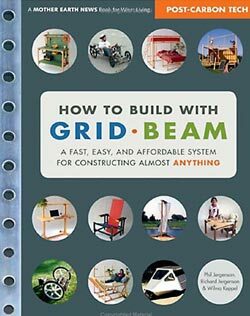 Grid Beam is a great way to make working prototypes of furniture, experimental vehicles and even small buildings. If your idea doesn’t work, you can change it until it does. If you don’t need it anymore, Grid Beams are easily demountable and ready to use for the next project. I find the ability to try ideas quickly in analog form to be a huge advantage. With nothing simulated, you know for sure it works, not merely that it should work. A drawing can lie to your client or worse, to you. Grid Beams never lie. The book illustrates a remarkable array of projects, all real, and many actually at work. Inspiring! 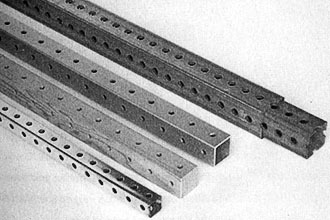 Figure 1.5: Four types of commercial grid beam. From bottom: 1-inch (25mm) steel, 1 1/2-inch (40mm) wood, 1 1/2-inch aluminum, 2-inch (50mm) steel double-hole with a 1 3/4-inch (45mm) insert. 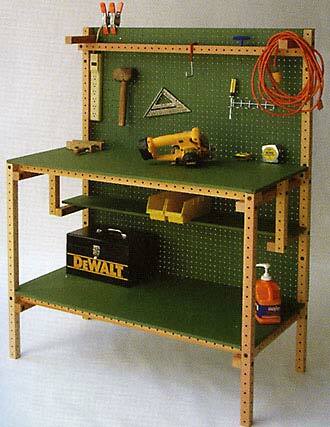 You can also drill your own. 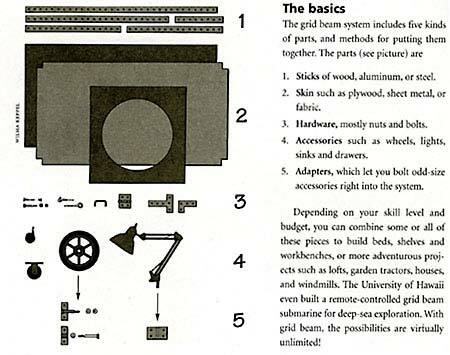 Figure C.17: The wood-framed workbench that Phil assembled in chapter 1. 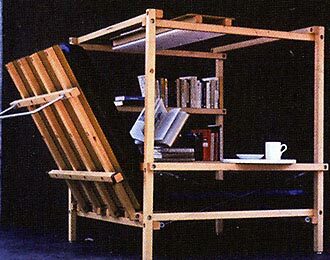 Figure C.1: Ken Issac's Superchair, the first commercial grid beam product, has built-in shelves and a book holder, snack tray and overhead reading light. The seat back lowers to make a bed.